Planning for the future in terms of your estate may also include putting together a place for friends and family together and share memories. On Facebook, this can be done by memorializing an account. It is imperative that you give someone the access details to your account or set up a memorial option so that someone else can manage your page if you were to pass away. This can allow bereaving family members and friends to have a place to remember good memories about you and to be able to heal through the process of saying good bye. 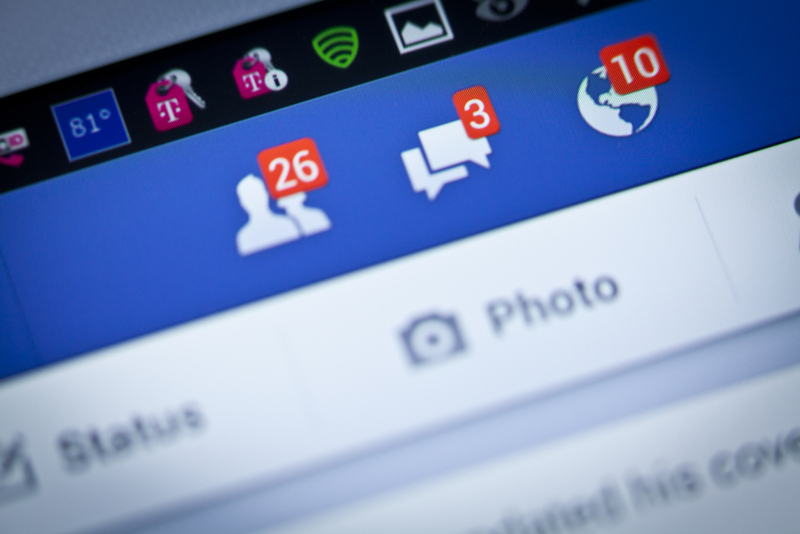 Shared content will remain and remembrances can be added, but such a memorialized account does not appear on birthday reminders or the ‘People You May Know’ feature of Facebook. A legacy account can be created – person who can respond to a new friend request, post a final message – although this person does not have the capability to alter past posts, read messages sent to friends or delete friends. Look into memorializing your Facebook account today if you believe this is the right step for you. 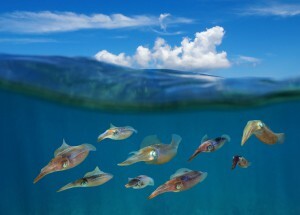 What You Can Learn About Asset Protection Planning from the Ocean? Much like offshore assets, the Caribbean reef squid is a master of disguise. Its skin composition allow it to blend into surroundings and in a sense to disappear. Assets should behave not as the tall reed in the ocean that attracts attention but instead rather be left to mature and grow sturdy. This should be your general approach with asset protection planning under the guidance of an experienced attorney. Misdirection and a sturdy structure can be found in LLC’s family foundations and trusts. All of these can add a layer of protection making it more difficult for an outsider to understand who is who and who owns what, and thus leading some creditors to move on from trying to figure out the answers. Finally, placing assets not in cash but instead in collectibles or medals can make for allusive targets. Contact an asset protection planning attorney today if you would like to learn more. What is the difference between a “Will”, a “Living Will”, and a “Living Trust?” Hear Attorney Neel Shah of Shah & Associates P.C. explain. While techniques and strategies abound for estate planning, motivation to act in this manner is harder to trigger. Many people fear volatility and uncertainty leading them to become decisive. Many others are put off still by a perception that they do not need estate planning, meaning that they skip out on the process altogether. Solutions are much better understood when initiated with open ended questions. This should help illicit what a person’s ultimate wishes are and the tools they are currently using, followed by an evaluation of whether those tools are working. Rather than looking at charts or statistics, looking at real stories from people who have faced similar situations can help explain other options. Finally, the key is to implement a plan that sees a benefit for the individuals such as avoiding higher interest. Contact an estate planning attorney today to learn more about your options. 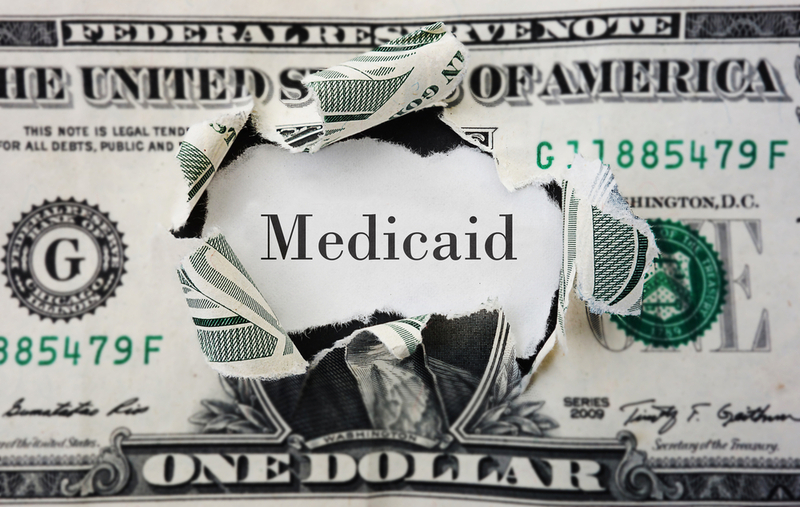 When a Medicaid applicant has been approved and placed in a nursing facility, the community spouse’s income does not figure into determining eligibility for that nursing care. But it is still important to understand the minimum monthly maintenance needs allowance. This can work the family funds in the opposite direction as the Medicaid agency will look at the spouse’s income and compare it to housing costs. 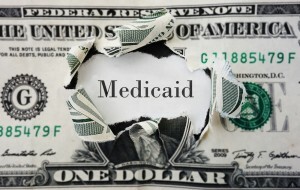 If the Medicaid agency determines that this is insufficient, an applicant’s income will be taken to aid the spouse and the remainder minus a personal needs allowance each month will go to the facility. For more answers about important elder law questions that you may have as you or a loved one approach the need for nursing home care. Make sure to consult with an elder law attorney who has worked in this field for some time. 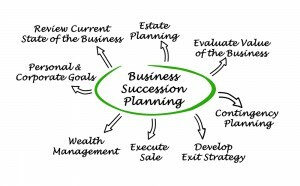 Why is Business Succession Planning an Ounce of Prevention? A person given a one-third chance of survival in life is alerted to this fact. But in many cases a person whose business faces the same chances will prefer to deal with the matter later on down the road. The key in this situation is a balance between business Goals and family relationships as well as balancing emotion and logic. 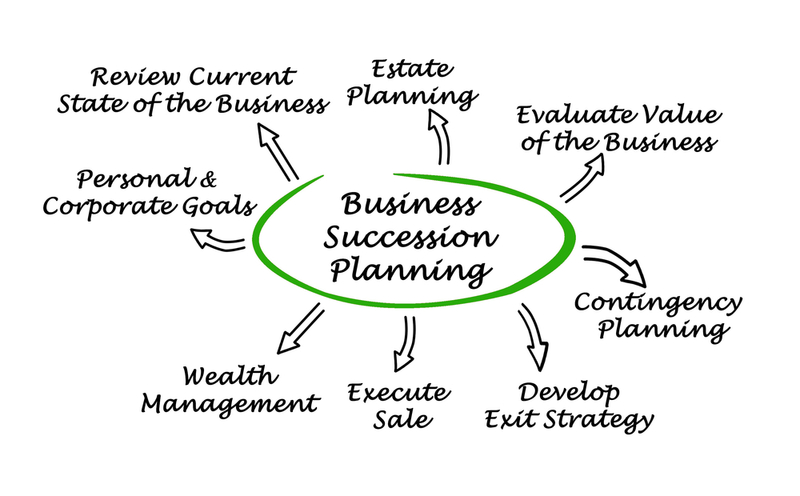 In the process of conducting business succession planning you should identify the objective first. Is it to sell the business? Is it to give the business to someone? When will this take place? And who will be the key parties involved. After this initial need has been accomplished, it is time to consider the financial need. Does the retiree need business proceeds on which to live and if so, how much and how will these be paid out? And finally, key employees should be kept for the purposes of continuity and employment agreements can aid in this situation, building incentives and using non-compete agreements for structure. Although there’s plenty of talk about how you should prepare your assets for your death, it’s also beneficial to think about handling your debts. If you have a will, the assets in your estate will be handed over to the state for determining your next of kin. A living will gives you the opportunity to have a say in where your estate is headed, though. Once you have passed away, your estate will owe your final debts. If you have assets in your estate to pay for these, an executor will be responsible for selling those assets and settling with creditors. In most cases, if your estate cannot cover these debts, then the debts will die when you do. This is not always the case, though. The major exception to your dying debts is when a loved one serves as a guarantor or co-signer on one of your loans. This means that this individual assumes the debt if you are unable to pay for it. Student loans with the federal government will die when you do, but private student loans can be particularly difficult to get rid of- if there’s a co-signer and no assets in your estate, the banks can come after the co-signer. 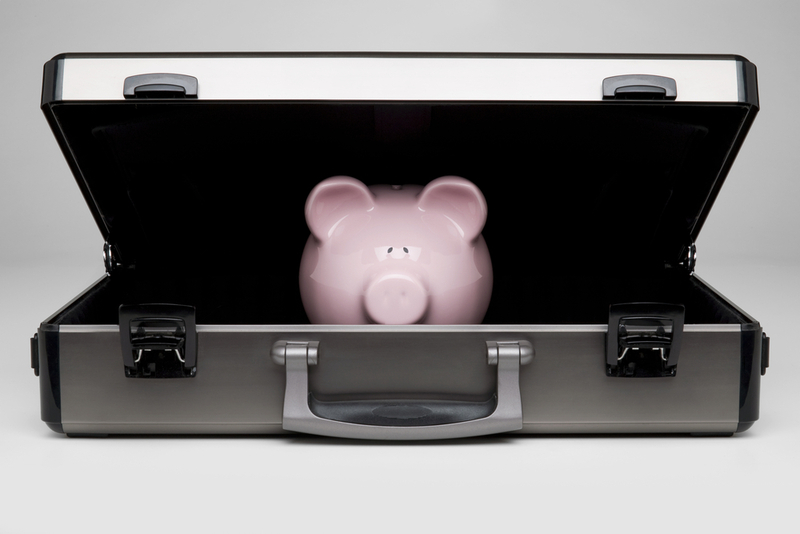 If you do have assets in your estate, a private student loan can quickly eat through these. Planning ahead for your estate can give you a realistic expectation about what your heirs may actually receive after debts have been paid. Talk to an estate planning lawyer to learn more. In the process of putting together a risk management plan, your attorney or other advisor might suggest using a captive insurance company for your business. Knowing what this is and how it can benefit you is a good place to start if you’re not familiar with this concept. A captive insurance company refers to a business formed by a business owner for the purpose of insuring affiliated and related business risks. The premiums received by the company are invested as opposed to lost and this is one of the biggest benefits of using a captive insurance company. Captives also give the business an opportunity to insure against risks that would be uninsurable on the general market. These risks may be too expensive or unable to be covered at all with traditional insurance. This also provides access to the reinsurance market. The owner is more easily able to determine retention levels and structure a more flexible program in-house when using a captive insurance company. Although there are plenty of benefits for using a captive insurance company, it must done properly if the business owner wants to maximize these advantages. Speak directly with an attorney to learn more about how these should be structured and managed in order to truly protect your risks and provide you with maximum benefits. 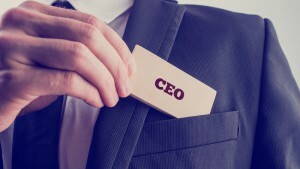 What is the CEO Succession Crisis? It’s been said that the CEO succession process is broken in America. Although many situations call for a new generation of leaders to take the reins of a business, surprisingly few businesses have taken advantage of planning opportunities to do this. According to research from Harvard Business Review, half of companies with more than $500 million have no clear CEO succession plan. And those that do have plans are unhappy with them. The Corporate Leadership Council asked nearly 300 large company HR reps to rate their happiness with a succession plan, and only one in every five was pleased. Simply put, a CEO who has been in place for several years with no clear succession plan is a recipe for disaster. The future of the company is at stake when this happens, exposing everyone to potential risks. Do you have a plan in place for your business? If not, contact a business succession planning attorney today. 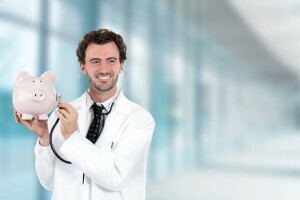 The successful physician may find himself or herself suddenly catapulted into a whole new income bracket after years of education and training. 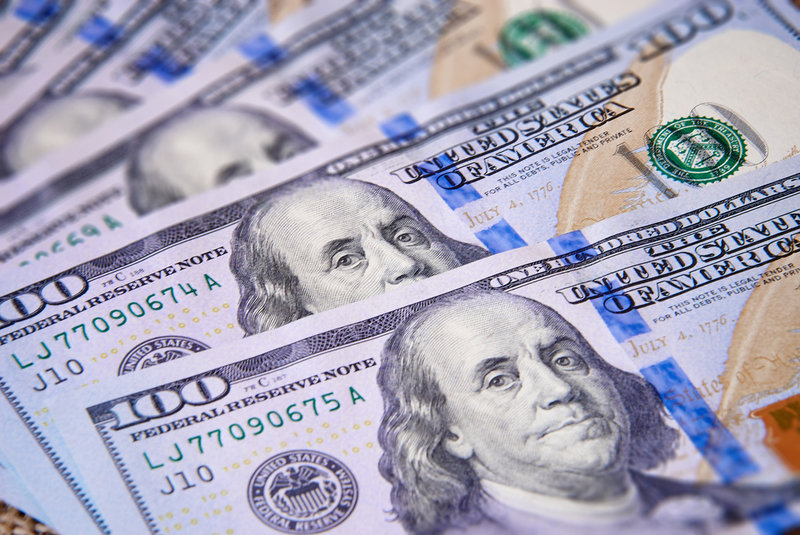 With this new income bracket come some great opportunities, but also some risks. 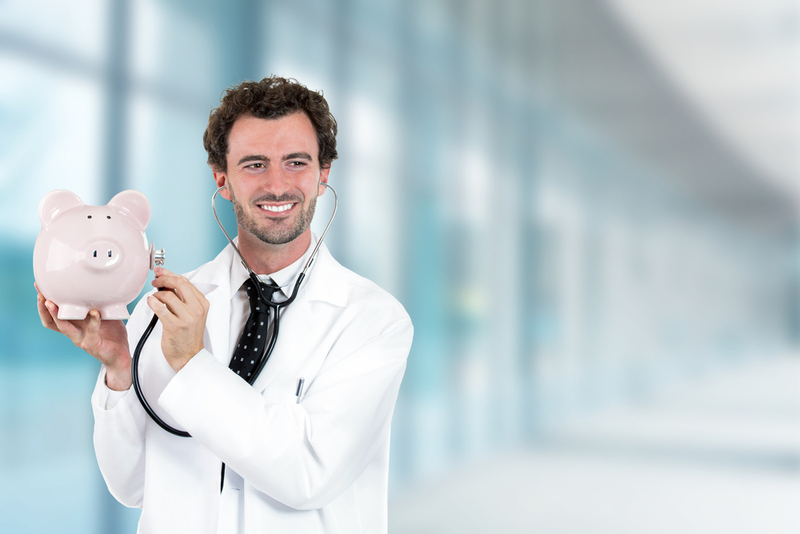 Read on to learn more about three of the biggest reasons why physicians should consider asset protection planning. Any profession where there’s a reasonable concern that you could be sued is a high-risk profession, and medicine definitely falls under this category. Effective planning can minimize or eliminate the chances for a creditor to tap into your income, but you must plan early and revisit it annually to determine whether you’ve taken the right steps. You need to consider how the legal process could impact your current and future income. Protect what you’ve built with solid legal strategies from an asset protection planning attorney. Your high-value assets and personal property should also be factored in, and these are likely to grow as your income and wealth grows, too. Make sure they are protected. Wealthy taxpayers who have incomes above a certain threshold should be aware of some basic tips for shifting incomes and minimizing the hit of taxes. One popular technique for addressing this concern is to gift assets to cousins, grandchildren, or other relatives. This is known as the gift tax exclusion, but in order to get the most out of it, you need to know the limits and how it affects your estate. One other option is a family limited partnership. In this scenario, the money is moved to others more indirectly, but as a result of the relatives either performing routine tasks or an outright act of bequeathing the gift. Of course, your individual strategy will depend on your unique needs, and you should consult with an experienced estate planning attorney to craft the right strategy for you. Contact our office to learn more about shifting income. Is a Revocable Living Trust the Best Way to Provide Asset Protection? Although a revocable living trust is one of the most commonly recommended by an attorney when you are crafting your will or taking other estate planning steps, you need to carefully consider the own circumstances of your estate to determine whether it’s truly the best fit for you. The primary purpose of a revocable living trust is to avoid the frustration and expense of probate after you pass away. While this is a worthy goal for your beneficiaries, you need to consider whether a revocable living trust goes far enough if one of your goals is to protect assets. Don’t let your loved ones find out too late that creditors can relatively easily access assets inside a revocable living trust. Even though the trust is a legal entity, for legal purposes you are established as the owner of the trust assets allowing creditors’ potential access to these assets. 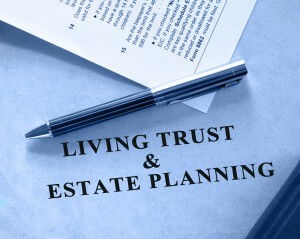 If you set up a typical revocable living trust, you will name yourself as the trustee. 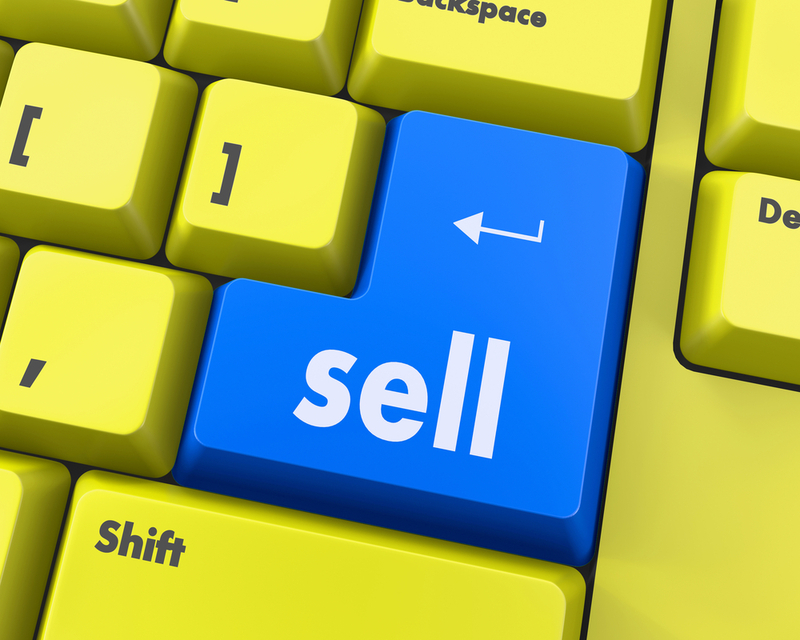 This gives you complete control over the assets transferred into the trust so that you can take property in the trust, take it out, sell it or give it away without any restrictions. For legal and practical purposes, the property is still yours. Bear in mind though that having control over these assets also means that a creditor might be able to tap into it in the event of a lawsuit. You may need to speak specifically with your asset protection planning attorney to shield assets from creditors. Planning for asset protection has become of increasing importance in recent years and finding a law firm that can help you do this is easier than ever. Make sure to ask questions about their experience in asset protection so that you feel confident about the role they are playing for you. Contact us at info@lawesq.net for more information. When a liability issue arises, action is often too late even if it’s well-meaning. Early formation of an LLC or an asset protection trust in Nevada can be protective and can serve as a hindrance to creditors. Only an experienced asset protection planning attorney should help you put together an LLC or other structure out of state. But it can usually be done with very little reporting on a tax-free basis and very quickly. One of the main benefits of working with an asset protection trust in Nevada is that it provides charging order protection. This means that liens attached carry economic interest only, not allowing a creditor to see shares or take control. When devised properly, the asset protection trust prevents creditors from seizing assets held within the trust, and another major benefit of going this route is that it can be set up quite easily by an individual. When this protection planning is used, it can create a double layer of protection. 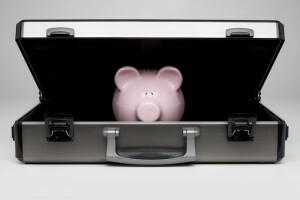 A creditor may not receive a distribution or make decisions but assets are also protected by the trust forcing a lower settlement of any lawsuit. In fact using this kind of trust in general can help to prevent lawsuits because creditors may realize that they are not able to tap into the assets they thought they might be able to. As always, only consult with an experienced assets protection planning specialist before putting together any kind of trust. What Role Does Ageism Play for Elders? First defined in 1968, ageism refers to the systematic stereotyping of and discrimination against individuals as a result of their age. Social scientists argue that we first look at new people through the prisms of gender, race and age. While gender and race are politically sensitive, perception of age will often serve to present as stereotypes like being frail, stubborn, unable to learn or unable to remember. Many people approaching older ages feel as though these stereotypes are persistent throughout their daily life even when they are not accurate. According to a recent survey done by AARP, 58% of interviewed individuals argue that they had been subjected to humor and jokes based on their age. Age discrimination can be found indirectly in healthcare where research money and even ICU treatments skews towards the younger, and where facilities for the treatment of the elderly often fail to meet minimum standards. On a more positive note, AARP research did determine that a positive attitude and perspective from an individual about growing older can add an average of seven and a half years to that person’s life span. When it comes to choosing a facility for elder care, make sure you research it properly in order to determine whether ageism is a potential issue. 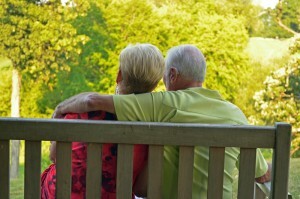 Consult with an elder law attorney to learn more about potential issues. Recently European succession regulation went into effect for all members of the European Union except Denmark, the United Kingdom and Ireland. One important regulation for those considering estate planning abroad is that a person’s habitual residence at the time of their death determines the law which applies to estate determinations. In essence, this means that US citizens who habitually lived in Paris could be bound under French law for the purposes of managing the estate. In some cases, this could be overridden if an individual selects to be bound by the laws of his or her nationality, thereby bypassing local law completely. The key is to plan ahead to examine the options given your situation and to realize that a regulation may provide unprecedented flexibility in estate decisions. If you spend a great deal of time in Europe or elsewhere, make sure you’ve consulted with your US based estate planning attorney to factor in potential challenges or opportunities based on your living situation. A second marriage can raise many questions about who gets what, whether these people should get property, and will feelings be hurt? Each spouse should allot 30 minutes to spend time listing assets and discussing the potential future of these assets. Each member of the couple should also consider carefully what happens if the other spouse were to pass away first. 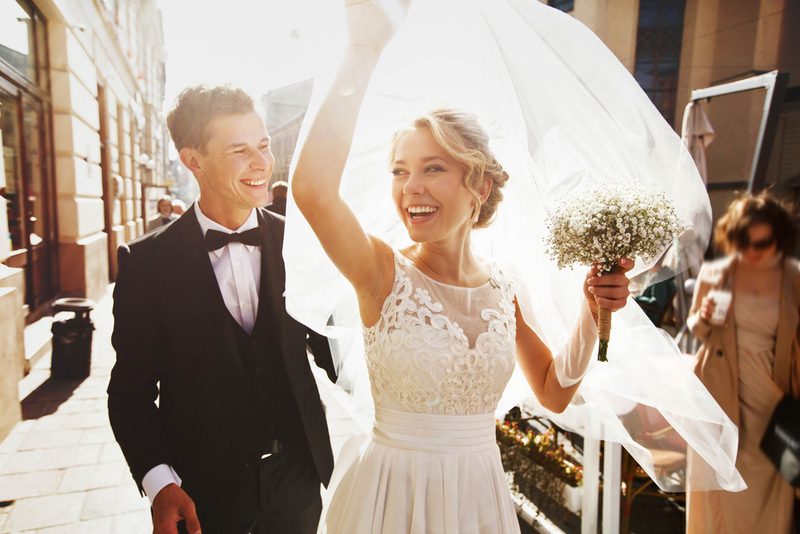 Getting married again provides the perfect opportunity to re-examine your will and make it as specific as possible in terms of beneficiary listings in particular. It is important that none of these beneficiary listings violate an existing divorce decree. One common estate planning tool used by those in a second marriage is an irrevocable trust. This provides specificity of heirs, privacy and near certainty. As few irrevocable trusts are overturned in court, many require beneficiary approval and the judge to do this, making them an obvious choice for estate planning purposes. 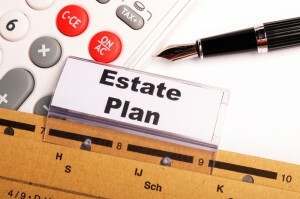 Knowing what you need is simply the first step in estate planning. Most people will use a power of attorney, a will and a healthcare directive but more advanced planning could use trusts. When learning more about putting together a trust with your estate planning attorney, ask about the cost for this upfront. If the attorney offers a flat fee, be sure to ask whether this includes limits on time or document preparation. Selecting the right attorney the first time is crucial to your success when putting together a trust. Make sure that this individual has experience and the rapport to discuss sensitive decisions with your family members. Finally, it’s important that you be prepared. Make sure you have all documents necessary during the initial meeting and be prepared to be decisive. Being unclear about your goals or not sure what step to take next could result in additional charges. Having an upfront knowledge about what an attorney charges to put together your trust gives you peace of mind about what to expect and the benefits you will receive from this service. What Does the CCRC Mean for Estate Planning? Planning for your later life and how you’ll use your assets to support your retirement might involve a Continuing Care Retirement Community. This rides the spectrum from independent living all the way through to 24-hour care. And these can offer the benefit of lifetime membership and participation. Entry fees for these retirement communities however, can be expensive. The fees for initial entrance could be more than $20,000 and monthly fees could reach $3,500. As this is a once in a lifetime decision, great care and consultation should be used to explore the financial soundness and the maturity as far as length and time of business at these facilities. Many CCRCs mandate Medicare A and B, while some add the supplement and some accept long-term care protections. But State by State standards and enforcement will vary, so care must be taken. When making any decisions about your own future or that of a loved one, consult with an elder law specialist who can advise you about your options and whether a Continuing Care Retirement Community is truly the best fit.